Users can download iOS 10 beta for iPhone, iPad, and iPod touch devices. The update is available to developers only right now. You can download iOS 10 beta if you are a registered developer at iOS Developer portal. 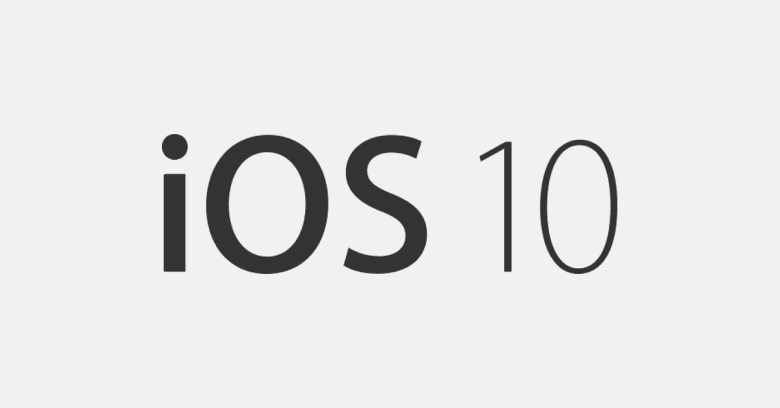 During WWDC 2016, Apple unveiled iOS 10 as the next-generation iOS firmware update for iPhone and iPad devices. The iOS 10 beta 1 download also went available to developers on the first day of WWDC 2016. Apple is working on iOS 10 development since WWDC 2016, and recently they have rolled out first iOS 10 Public Beta, which means iOS 10 release date is very close. Apple introduced iOS 10 with a variety of new features and some minor changes to the user interface of iOS that makes iOS 10 as the next-generation software update for iPhone and iPad devices. The new-generation iOS 10 comes with features like all new Messages app, Night Shift, Less cluttered Control Center, revamped stock Apps, and ability to remove stock applications from iPhone and iPad devices. Apple has also churned out few iPhone devices this time from iOS 10 compatibility list. 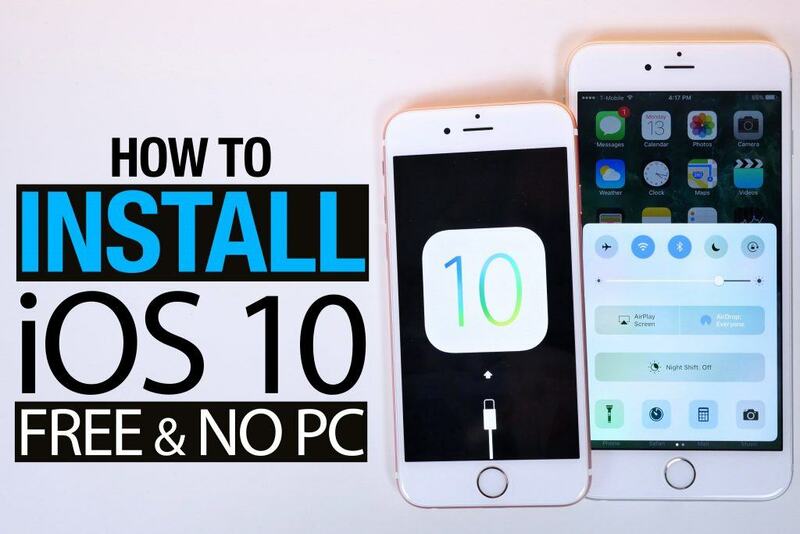 The iOS 10 is a pure 64-bit targeting operating system, which means it cannot run on older devices than iPhone 5s. So, technically iOS 10 is reshaping iPhone and iPad devices. If you are yet to upgrade your iOS device, then it is the time. Step 1: Backup your device with iTunes and iCloud. Step 2: Download iOS 10 Beta Mobile Provisioning Profile. Step 3: Install it on your iPhone or iPad device. Step 4: Restart the device to force the iOS 10 beta download update. Step 6: That’s it. You will get an iOS 10 beta update. Just download and install it. If you have noticed, the process to download iOS 10 beta was easy. It requires no brainer to get an iOS 10 beta running on your device. Apple has made things easier for developers and users. You can now download iOS 10 beta on your devices and let us know your first experience with it. A reminder before installing iOS 10, it is currently in beta stage. It will come up with lots of errors and bugs, and that’s why Apple restricts it to developers community only. Apple has also released iOS 10 Public Beta download for general users. In Public Beta, Apple tries to make iOS beta stable as much as they can do but still they remain beta. Apple allowed general public to download iOS 10 public beta for iPhone and iPad devices after the launch of iOS 10 beta 2 download. Step 2: Open Apple’s Beta Program link on your device using Safari. Step 3: Download the iOS 10 Public Beta Provisioning profile on your device. Step 4: Restart your iPhone / iPad. Step 5: Go to Settings -> General -> Software Update. You can download iOS 10 public beta using the mentioned-above guide. The steps are easy to install iOS 10 beta on your device. 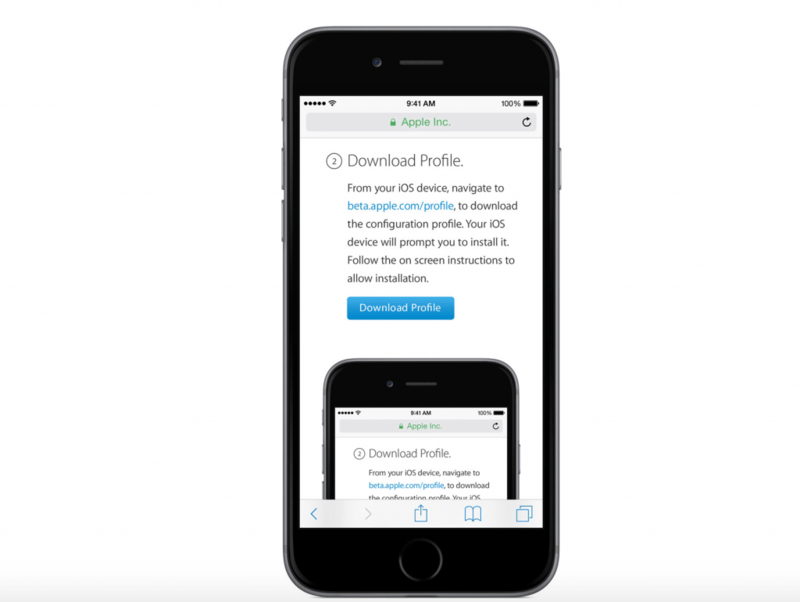 All you need to do is to create an account at Apple’s Beta Program and download mobile provisioning profile on your device. Apple is currently working on iOS 10 beta 3 download for developers and iOS 10 Public Beta 2 for general public. The beta update is expected to come early next month. It will fix bugs found in iOS 10 beta 2 and improve the overall performance of iOS 10. We are going to keep updating this page with more and more information about how you can download iOS 10 beta.